The main vertical load compartment for your Laptop has soft sides and a strap for a better hold.
" This backpack can be perfectly used in business trip as well as taken on a journey | The backpack is manufactured of high-quality polyester which protects your Laptop from possible damage | The main vertical load compartment for your Laptop has soft sides and a strap for a better hold. " This backpack can be perfectly used in business trip as well as taken on a journey. 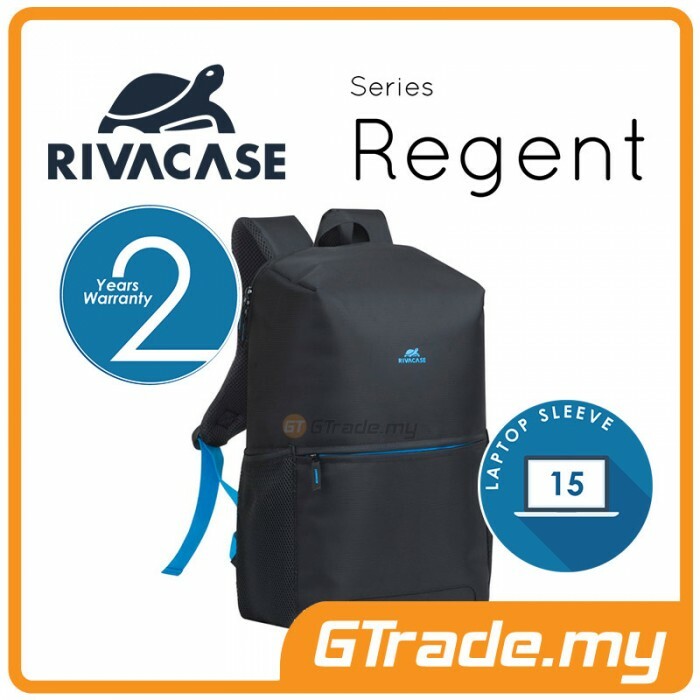 The backpack is manufactured of high-quality polyester which protects your Laptop from possible damage. The backpack has inner compartments for documents, accessories and a section for a Tablet up to 10.1''. Comfortable shoulder straps with softened bands will make you feel comfortable even during the longest journey.